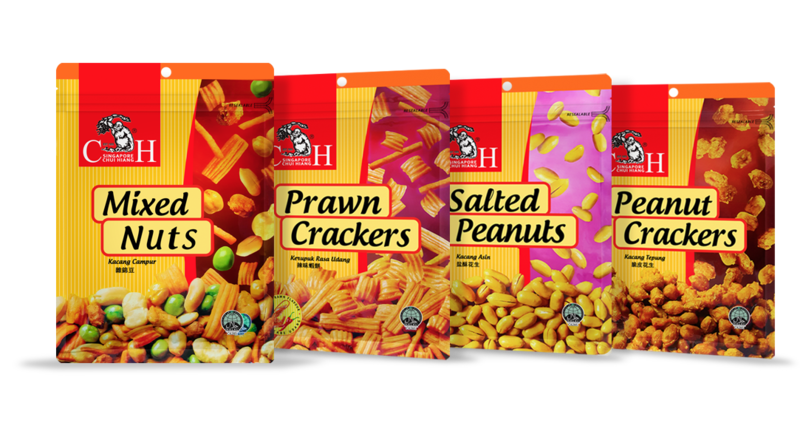 The Chui Hiang brand of nuts, beans, and crackers have always been our beloved core product range. This traditional range has been enjoyed by many generations of consumers, and are perfect at any gathering. Crunchy and flavourful, our treats are always a perfect appetising snack solution. 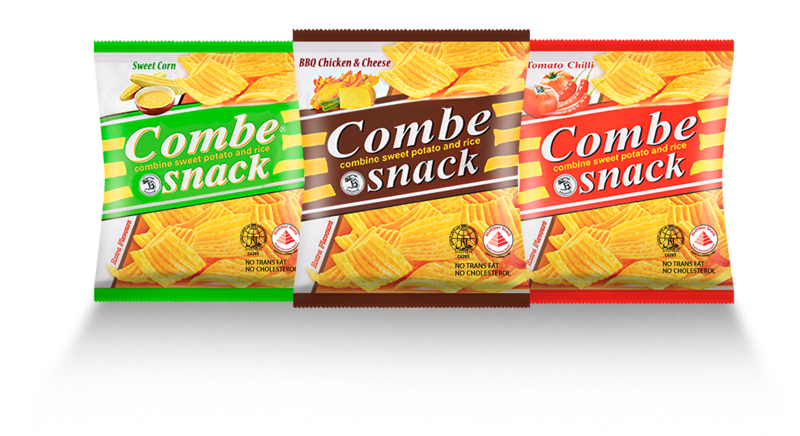 Combe Snacks is our range of crinkle-cut treats that is full on flavour, yet comes with zero trans fat and cholesterol. Every crunchy, savoury bite comes from our proprietary blend of rice and sweet potato flour – a development that is testament to our innovation and research, as we create perfect snacks that settle any craving. Combe Snacks not only offer a unique taste texture, but are also created in line with the healthier choice program by Health Promotion Board (HPB). Our story began with our diligent forefather and founder, Lee Chong Kee. Arriving from Canton in the 1950s to Singapore, Mr Lee started working as a cook. After working hard for his dream, he finally managed to save enough to begin his own business. With authentic recipes from his hometown in Canton, he started a stall in Chinatown. His trade?